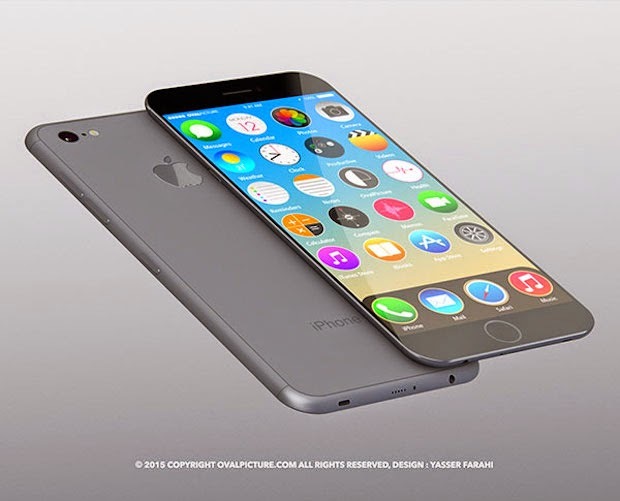 Apple release a new iPhone model on every year, So this is confirm the next big thing is iPhone 7 which is the most powerful iPhone feature and specification wise. 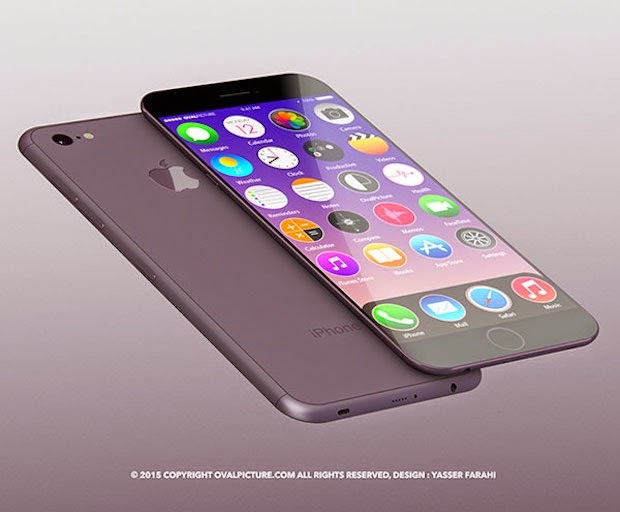 Everyone is like crazy to be own this smartphone by apple even it's iPhone 6, iPhone 6Plus or upcoming iPhone 6S. 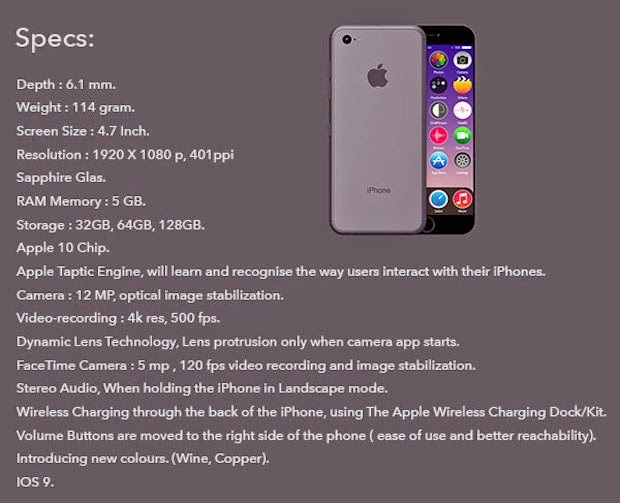 Technology is changing day-by-day, devices becoming more comfortable for human being and perhaps many of us are addicted to by a new model of iPhone. In this concept version of iPhone 7 given a stunning edge less display, speakers on top also on below and of course even more thin probably most thinnest smartphone out-there. 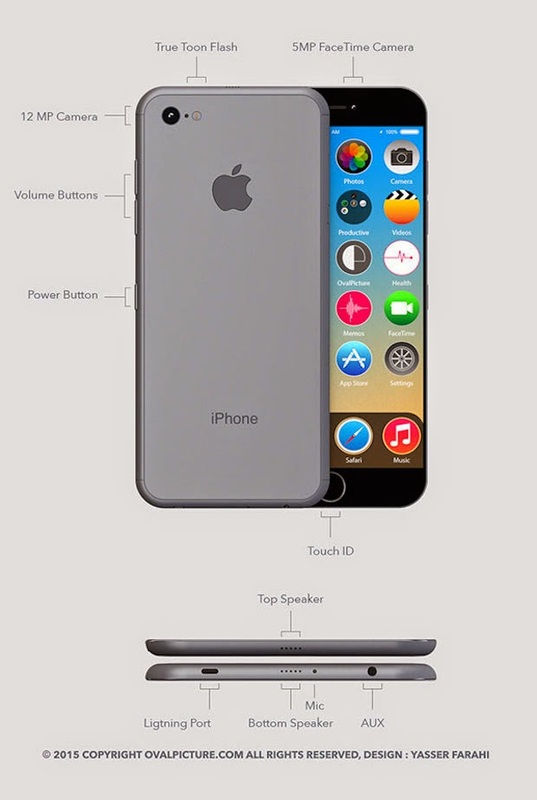 Lightning port on left instead of middle, in the middle have bottom speaker same as on top. 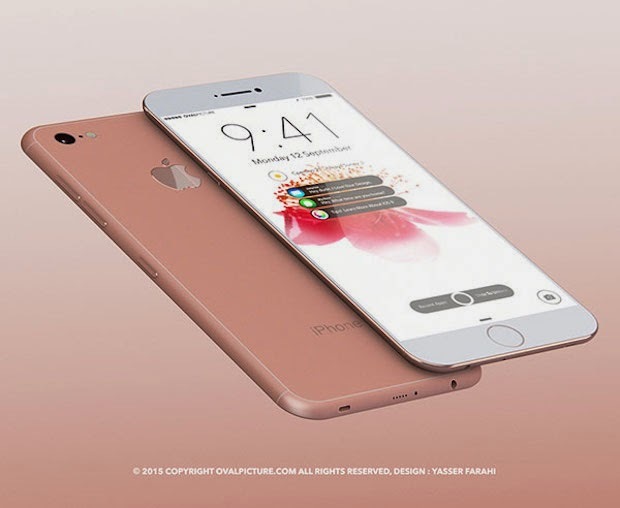 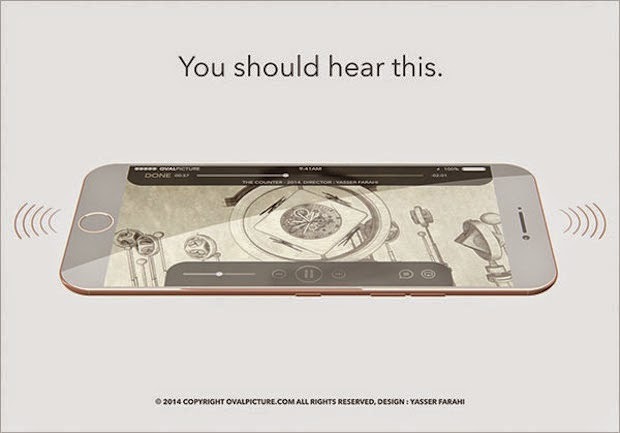 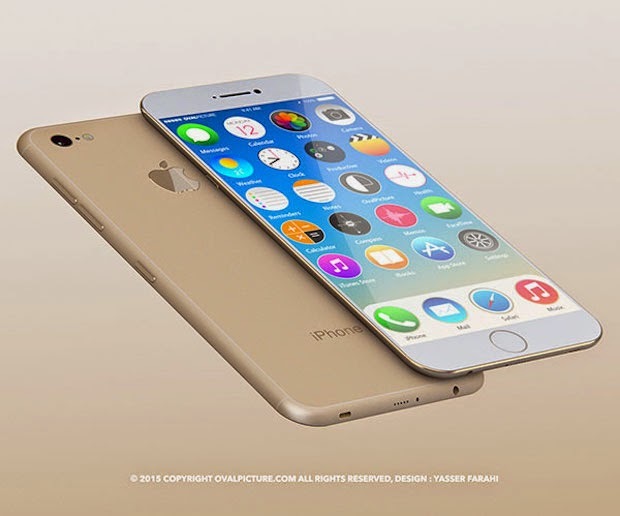 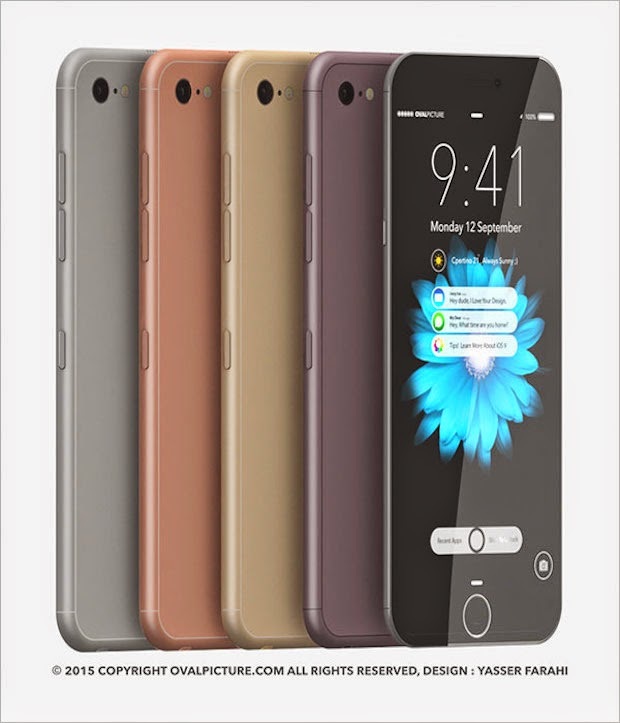 iPhone 7 Probably coming in 5 amazing shades that will be including wine and copper shades too. 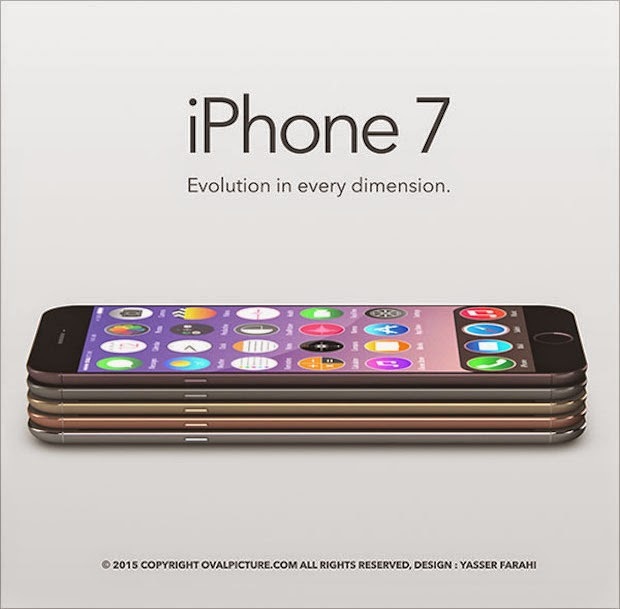 12MP rear camera with True Toon flash, 5MP on front face. 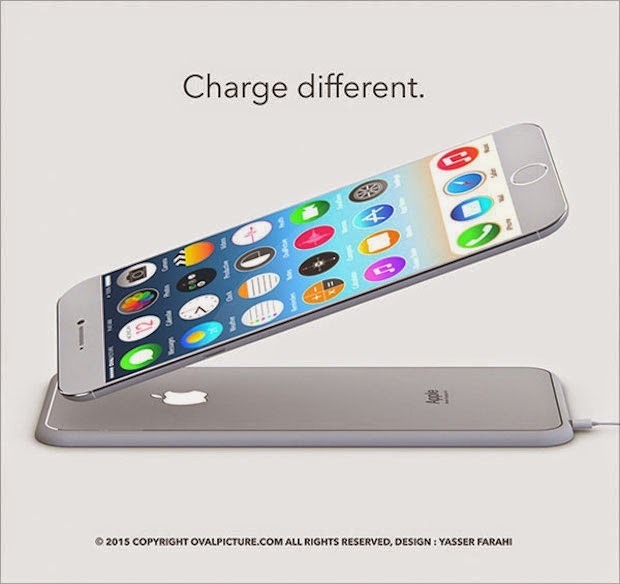 Power button shifted to down, Aux on the right, Lightning port on the left.